Be PROUD to be ENTREPRENEUR – 26% for Greater Manchester! The contributions made to the economy by the UK’s Small and Medium-sized firms (SME) will grow by 19% between 2016 to 2025. In the UK, SMEs currently contribute £202 billion to the economy – the research from Hampshire Trust Bank and the Centre for Economics and Business Research confirmed. It is forecasted £241 billion by 2025. Most of this value originates from companies in London. 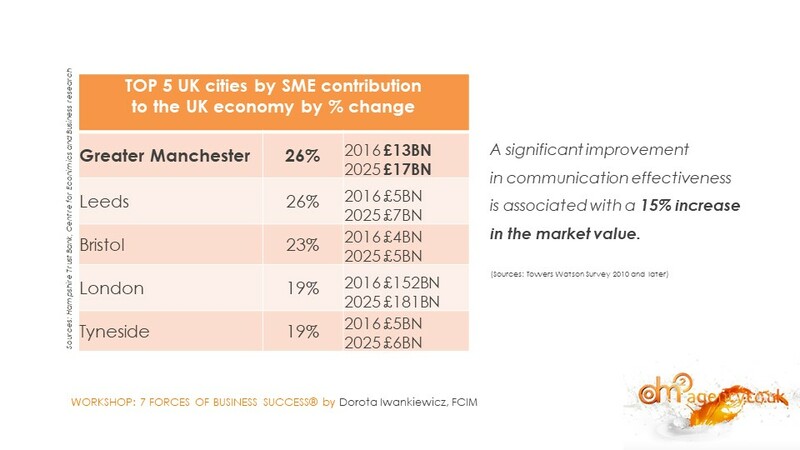 However, firms in Greater Manchester and Leeds are set to boost their contribution the most, with 26% growth expected in both cities each. Well done! 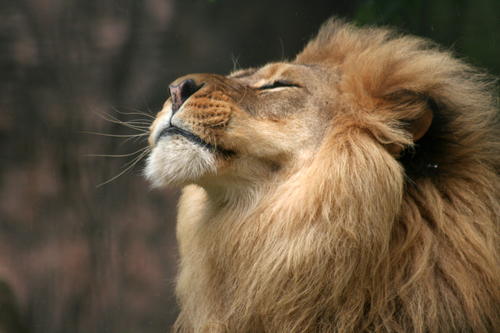 Stand out from the crowd as a SME’s owner or manager. THE END OF FREE-THINKING & INDEPENDENT INTERNET IN THE UK? HOW TO BE A MOTHER & BUSINESSWOMAN – You can do it! HOW TO COMPOSE THE MOST COMPLEX BUSINESS STRATEGY?